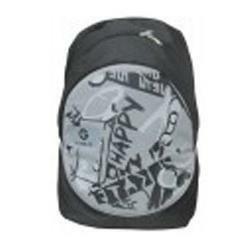 Travel Backpacks We hold expertise in manufacturing, exporting and supplying a wide variety of Travel Backpacks. This bag is crafted out by our professional using supreme grade craft material keeping in mind the latest market trends. Our offered range is highly appreciated for its attractive design, captivating patterns, high tear resistant nature, light weight, color fastness and durability. Apart from this, we offer this backpack in various colors and designs as per the needs of the clients at highly competitive prices.